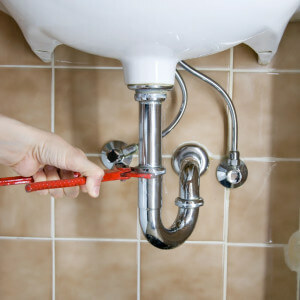 We approach every plumbing repair with the highest level of professionalism and quality craftsmanship. We give the attention to detail that you should expect from the professionals. At Black Mountain Plumbing, we start every plumbing repair project with the goal of providing an enjoyable experience for the homeowner. From start to finish, our plumbing contractors work with you every step of the way. Our goal to ensure that the project is completed just the way you expect it. For plumbing repairs call on the professionals of Black Mountain Plumbing today! All of our plumbing experts strive to provide our customers with dependable, honest, and quality service. Black Mountain Plumbing is here whenever a plumbing problem arises, day or night. 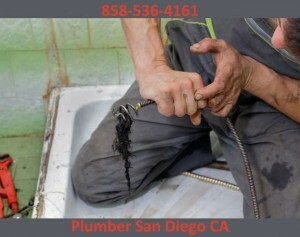 When you hire us for plumbing repairs in San Diego, we show up on time and provide you with the most superior plumbing services that will restore your plumbing system in no time!Award Winning ServiceMany of our customers are referred to us by Angie’s List. 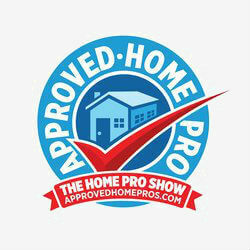 Angie’s List subscribers are people who care about their homes and the contractors they hire to do work in their home. They expect professionalism, high quality work, reasonable prices and excellent customer service. 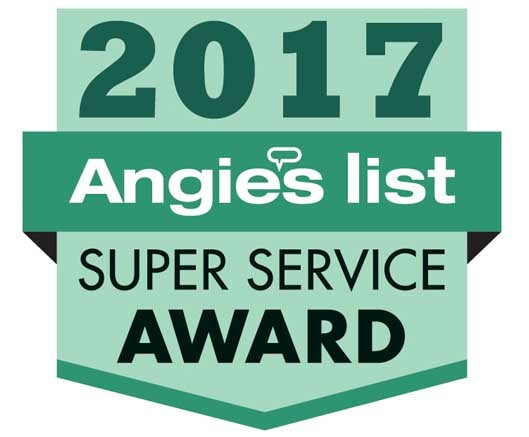 Did you know we have won an Angie’s List Super Service Award every year since 2005? Did you know that only 5% of plumbers on Angie’s List even qualify for this award? Please check out our reviews on Angie’s List, Customer Lobby, Insider Pages or any other review site. You will be glad you did.